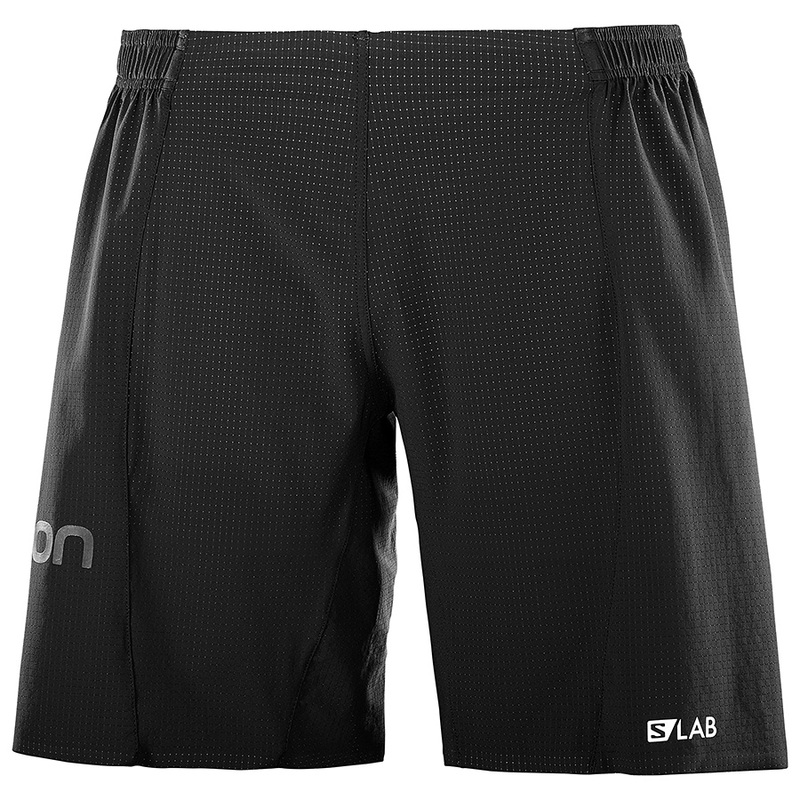 S/LAB SHORT 9" is a lightweight, slightly longer overshort for running. 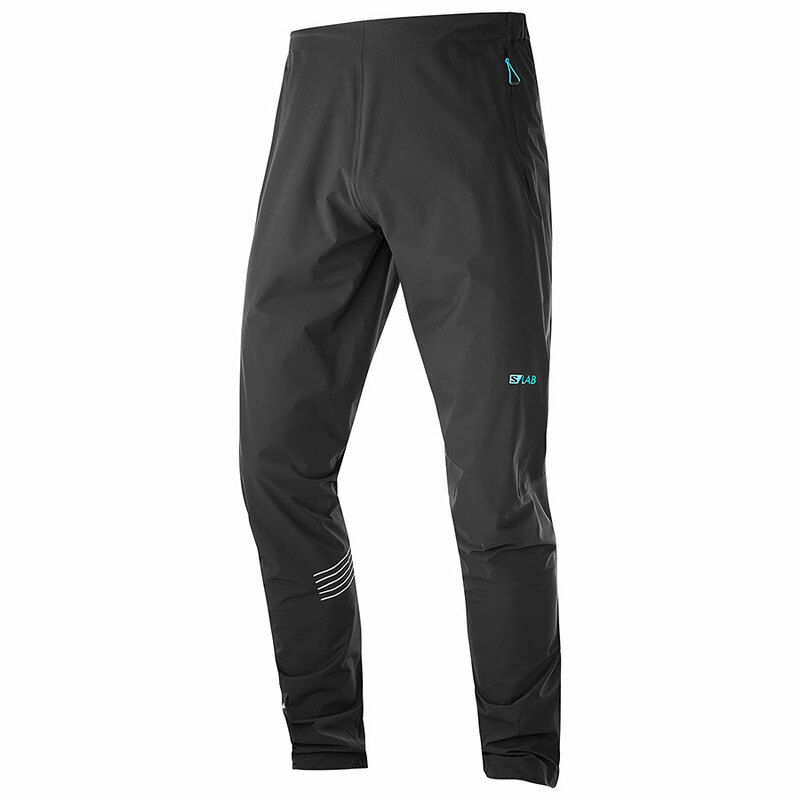 Part of the modular S/LAB system, you choose your own combination of baselayer, overshort and optional belt for optimum performance and comfort. This short is made to be worn over an inner short, and sits low on the hips. 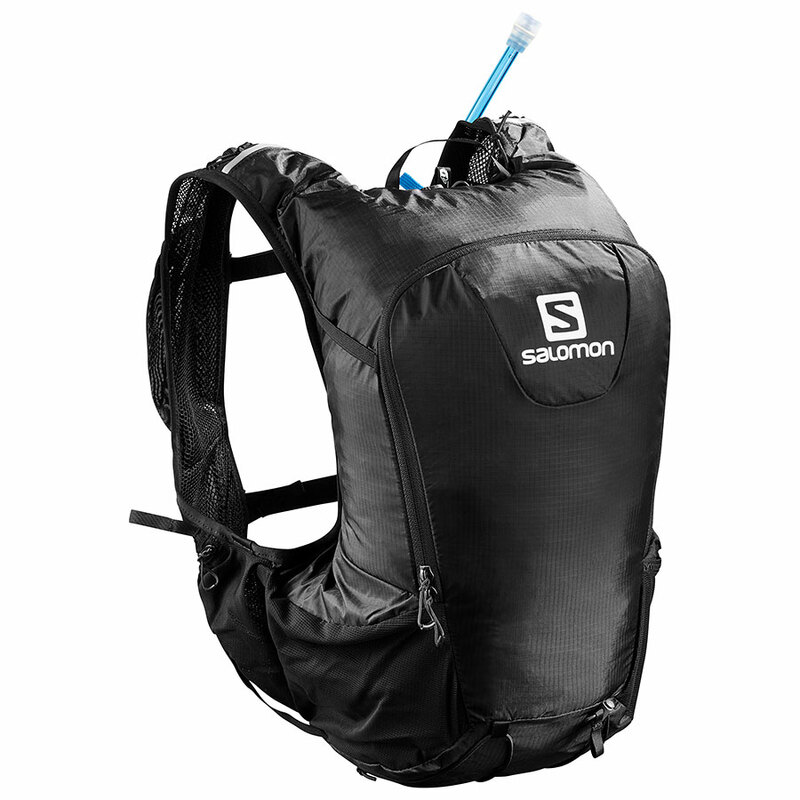 Play fast and light, from the bottom of the mountain to the top and back again. 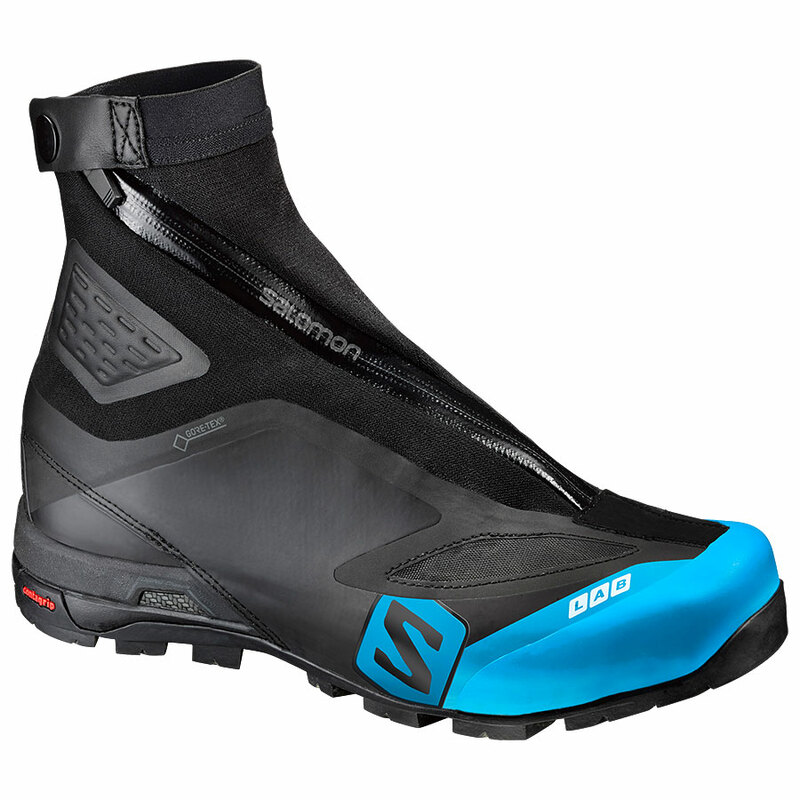 The S/LAB X ALP CARBON 2 GTX is the unique shoe for the whole complex game. Because there are always ways to rethink the rules.